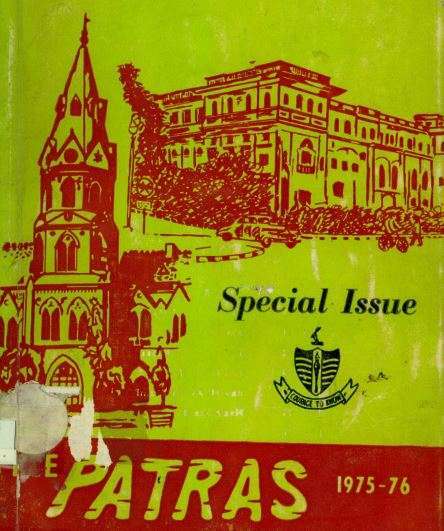 The Patras was a special issue published by GC University Lahore in memory of Ahmad Shah ‘Patras’ Bokhari. 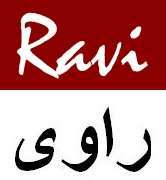 Ravi Magazine is a tribute to Ravians, alumni of GCU Lahore, who over a history of 150 years shaped Arts, Literature, Politics and History of South Asia. Click here to learn about the Ravians in top banner. From Qawwali of Nusrat Fateh Ali Khan and Rahat Fateh Ali Khan to Arfana Kalam of Abida Parveen , or Punjabi Kafi of Bulleh Shah to Sufiana Music of A.R.Rahman , visit thesufi.com for the Largest Collection of Sufi Music, featuring 5000+ MP3 tracks. Ghazal singing is unique genre from South Asia, which beautifully marries Urdu Love Poetry with Classical music. Download 100 Best Ghazals Ever in MP3, including Mehdi Hassan, Nusrat Fateh Ali, Jagjit and Chitra Singh, Tina Sani and more. Ravi Magazine © 2015 - 2019. All Rights Reserved.